As President of Wealth Preservation Solutions, Paul oversees the Estate and Business Succession Planning for the firm’s clients. He often serves as an expert resource, authoring various articles on estate, business succession and exit planning. Paul is a frequent speaker at private industry and association conferences and has appeared as a guest financial commentator on CNBC. In addition to his activities at the firm, Paul is on the Ramapo College Board of Governors and was a founding trustee of the Ramsey Public Education Foundation. He also represents the Daniell Family Foundation in identifying and supporting New York and New Jersey based charitable organizations. 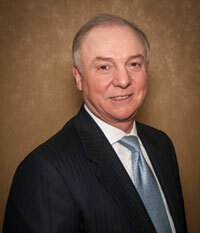 Paul is a graduate of Boston College, an avid golfer, and a devoted family man. Paul D Miller TV Appearance. 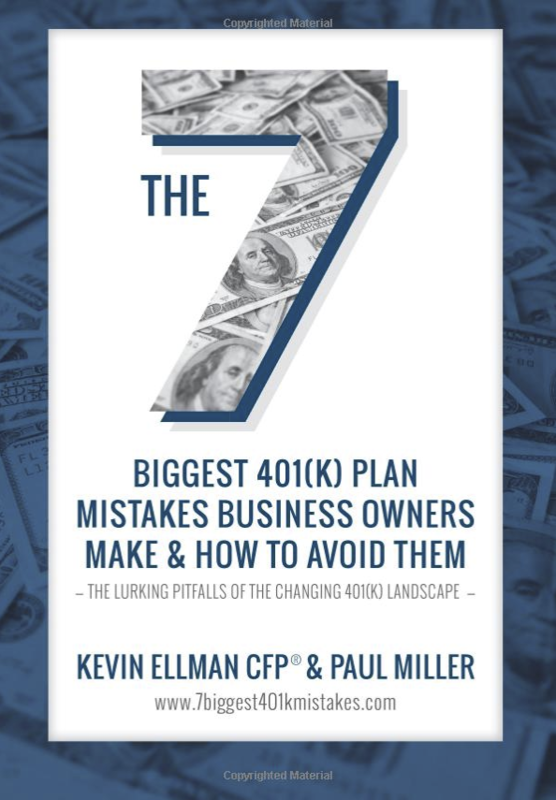 The opinions expressed in this commentary are those of Paul Miller and may not necessarily reflect those held by NFP Advisor Services, LLC. This is for general information only and is not intended to provide specific investment advice or recommendations for any individual. It is suggested that you consult your financial professional, attorney, or tax advisor with regard to your individual situation. Comments concerning the past performance are not intended to be forward looking and should not be viewed as an indication of future results. Securities and Investment Advisory Services offered through NFP Advisor Services, LLC (NFPAS), Member FINRA/SIPC. Wealth Preservation Solutions, LLC is a member of PartnersFinancial a platform of NFP Insurance Services, Inc. (NFPISI), which is an affiliate of NFPAS. 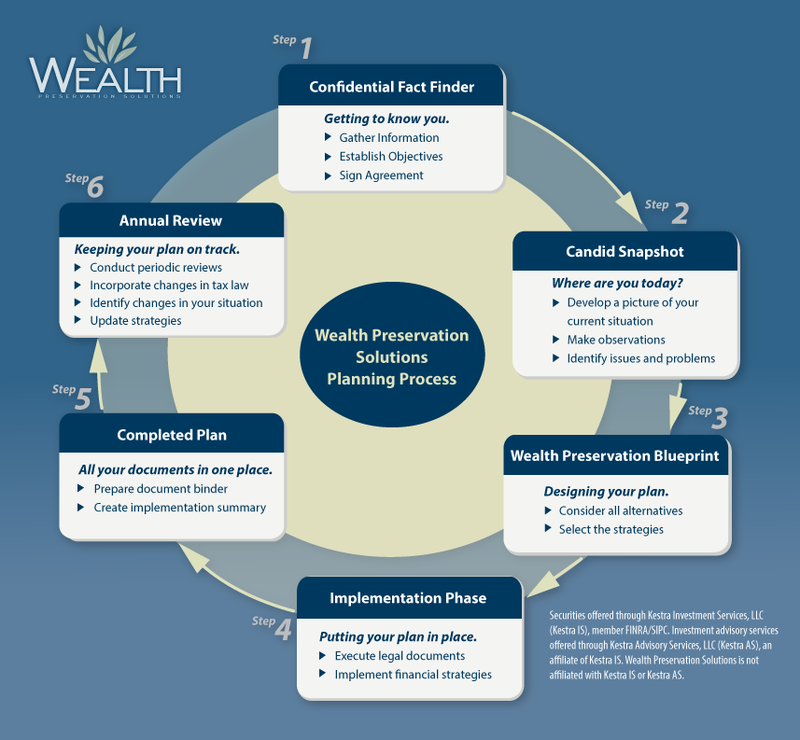 Wealth Preservation Solutions, LLC is not affiliated with NFPAS and NFPISI.